If you haven’t guessed it, this module directly complements Google’s PageSpeed Insights. It’s a great tool for giving you feedback on what can be done to optimize your site. What I’ve found is many of the issues this tool reports back to you can be resolved automatically by the PageSpeed module , Simply by installing it. Google can tell you what needs to be optimized and how to optimize it, so why not let them do it for you? Just create a file named “macros.apache2″ in ‘/etc/rpm/ directory and paste the below content into that and then restart from step 3. 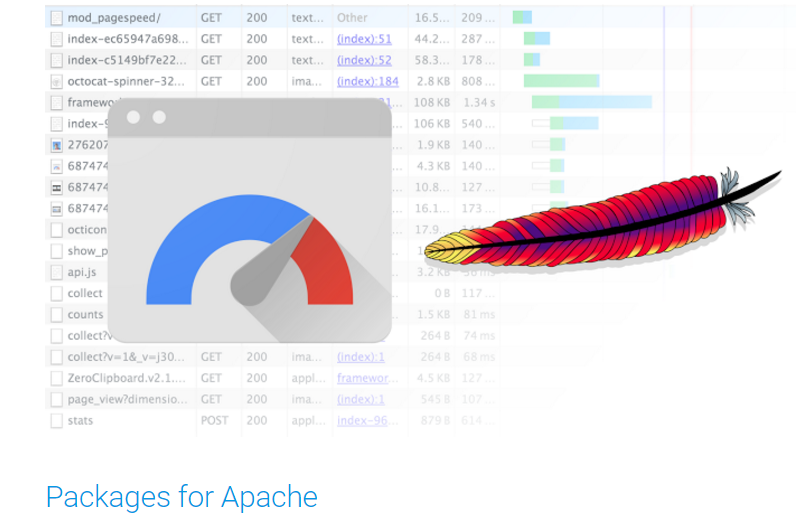 Now Login into your WHM panel > Software > EasyApache4 and look for “mod_pagespeed” option and enable it after that restart apache again and run insight then check your website speed performance!